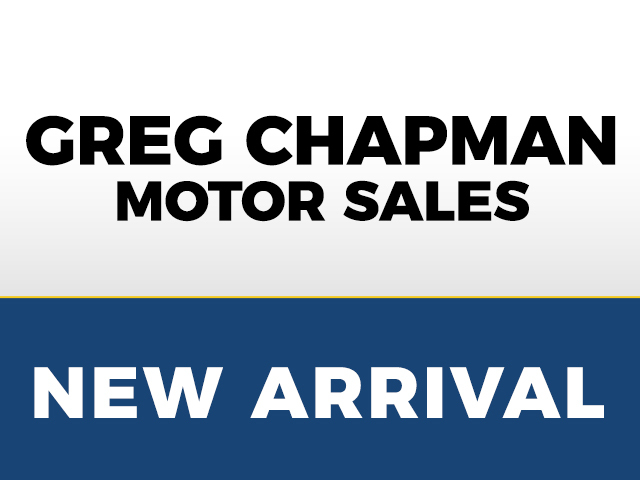 Shop our wide selection of quality, reliable used SUV’s at Greg Chapman Motor Sales, Austin’s choice for great used vehicles since 2002. Visit us today! 15 records matched your criteria.